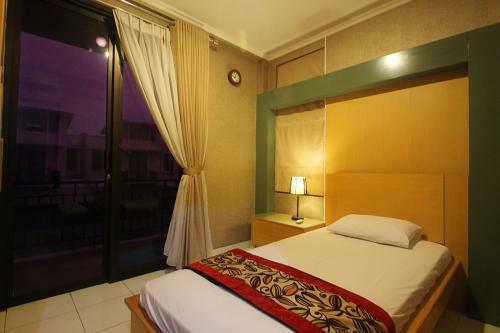 Security: 24-hours security, 24-hours CCTV, access card dan private indoor parking card. 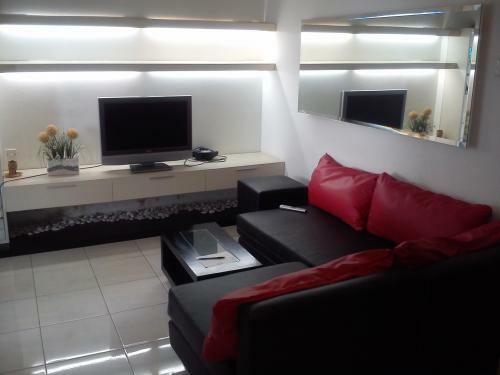 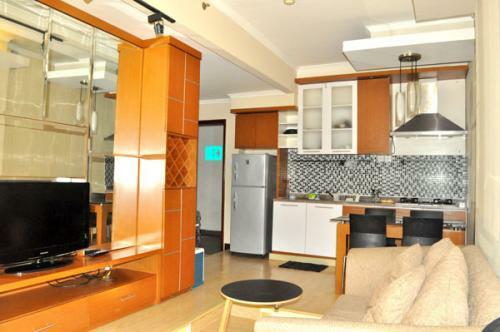 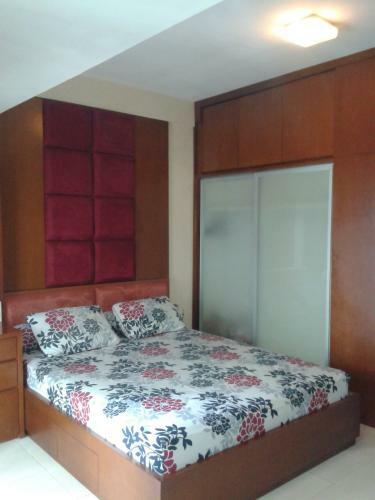 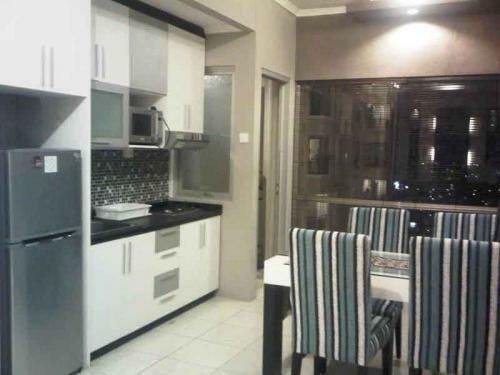 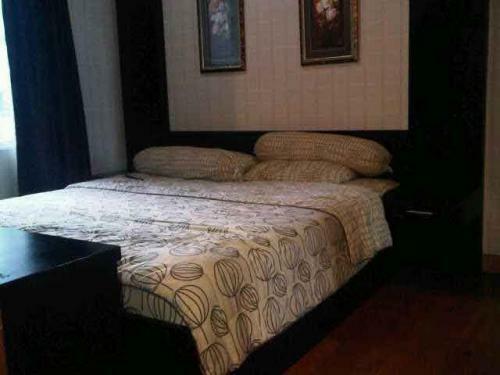 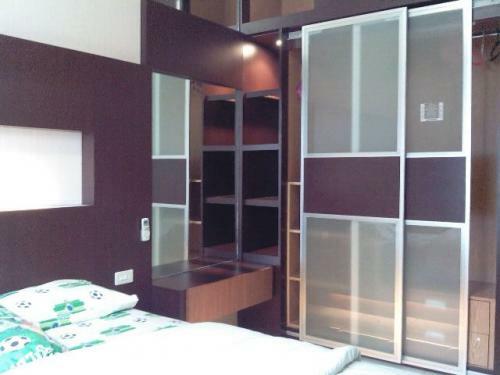 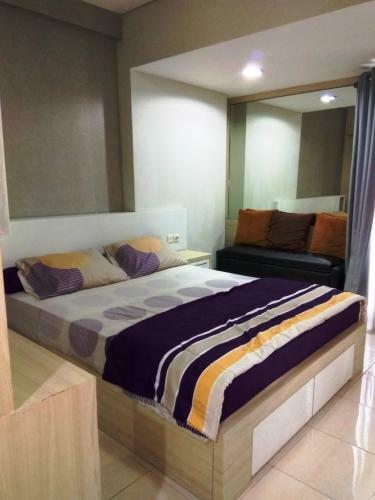 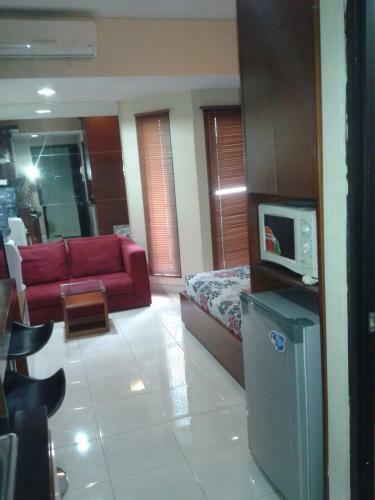 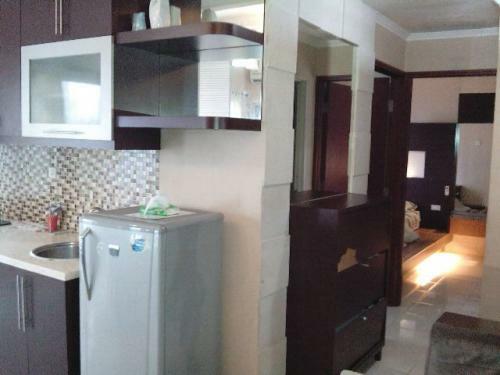 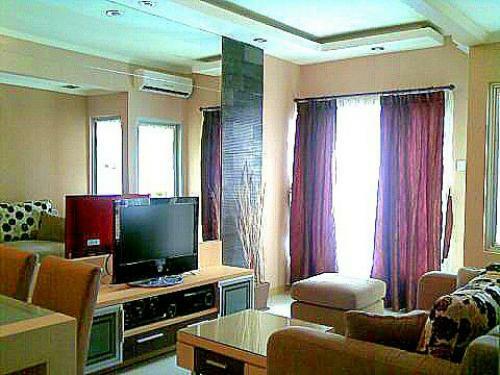 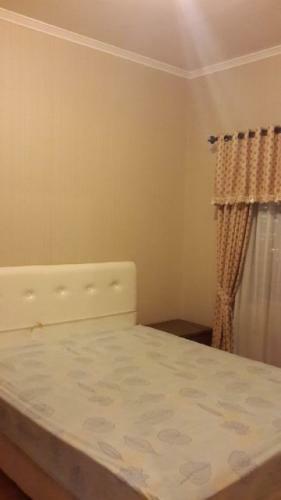 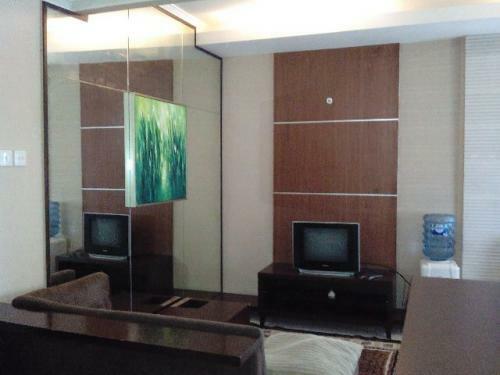 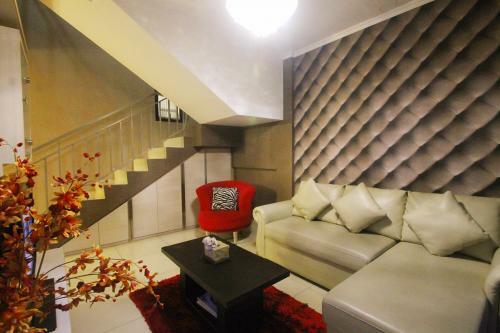 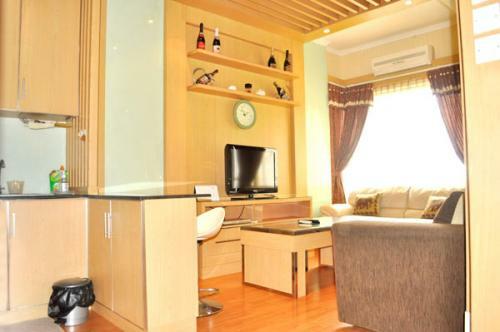 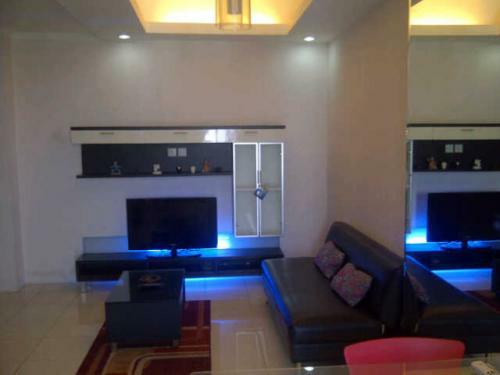 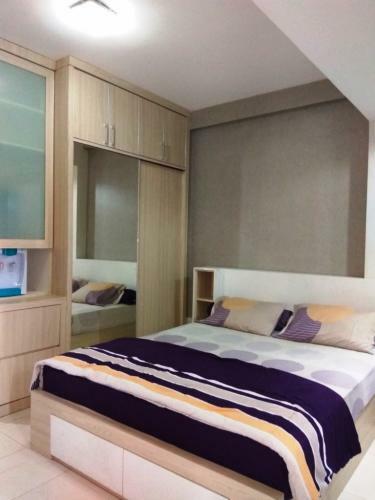 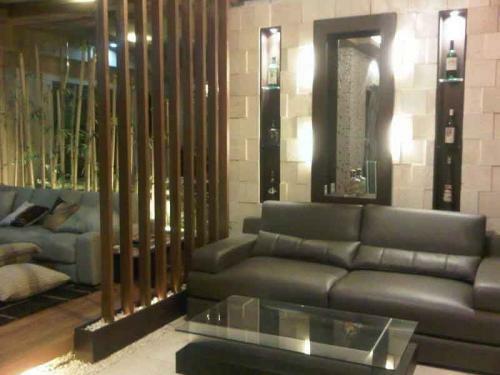 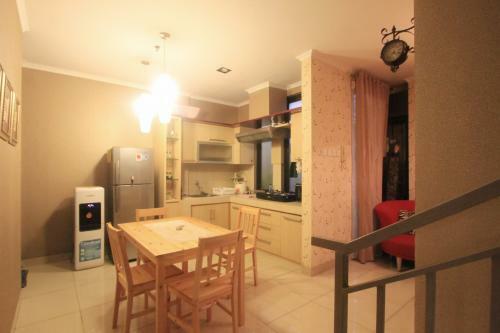 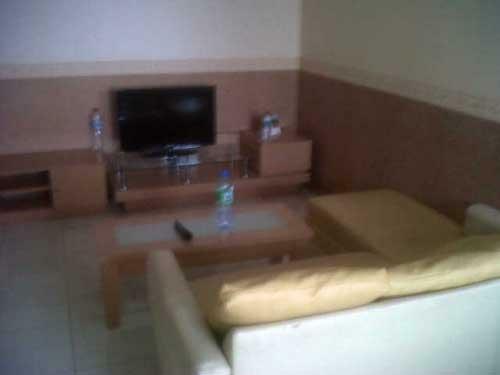 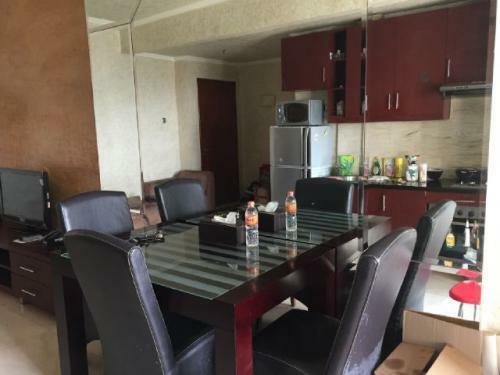 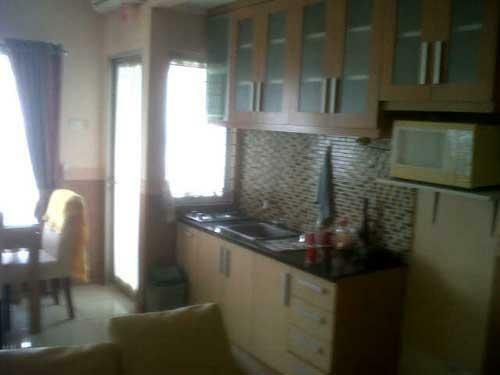 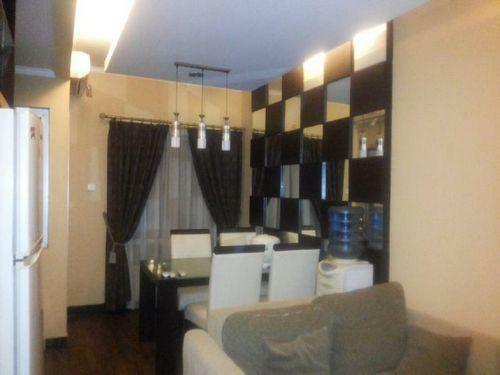 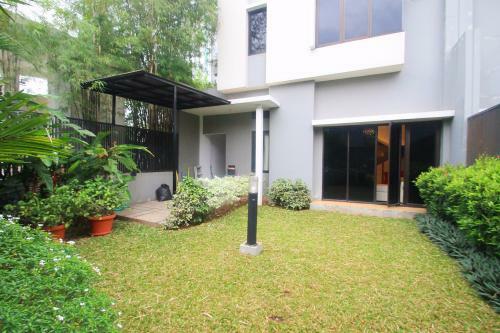 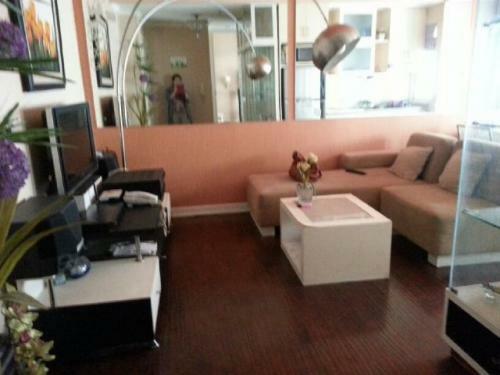 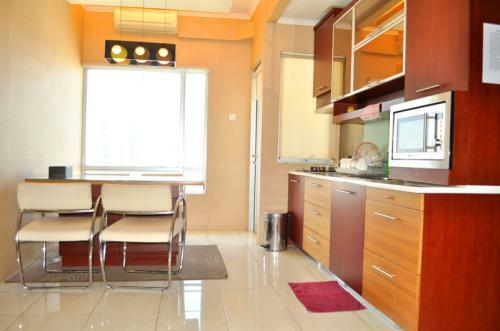 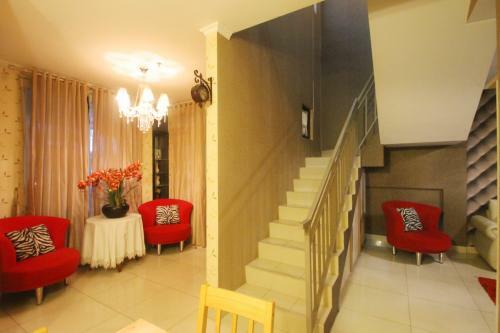 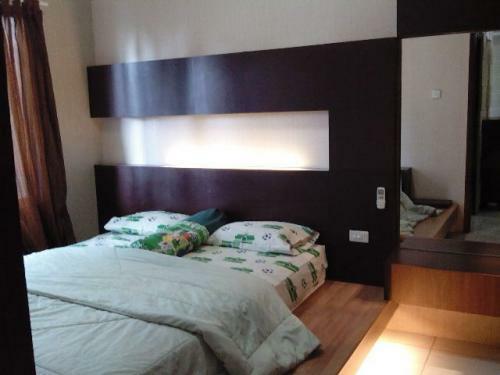 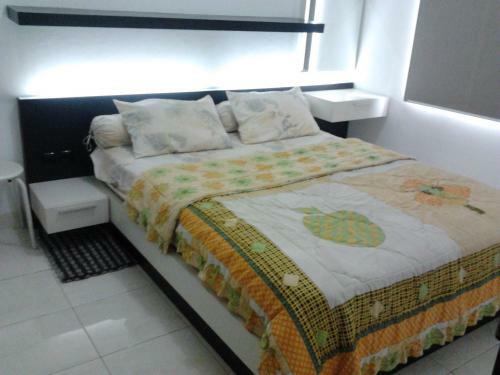 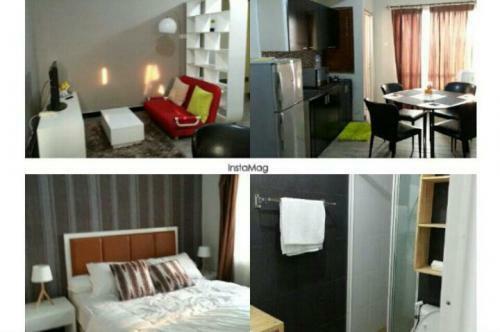 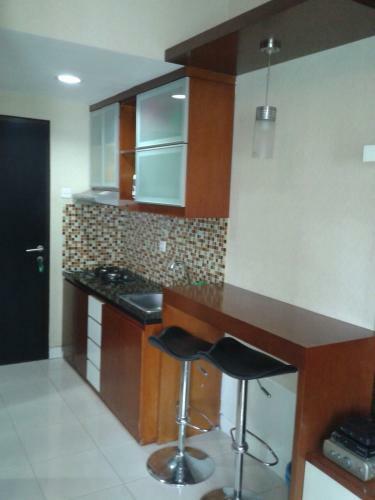 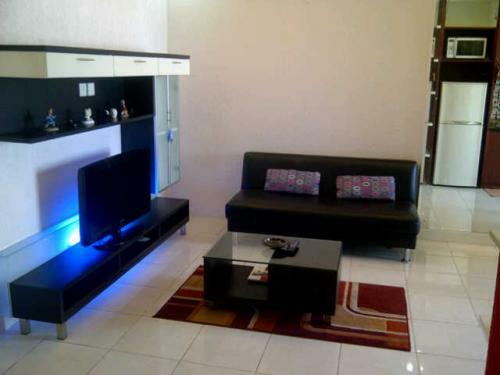 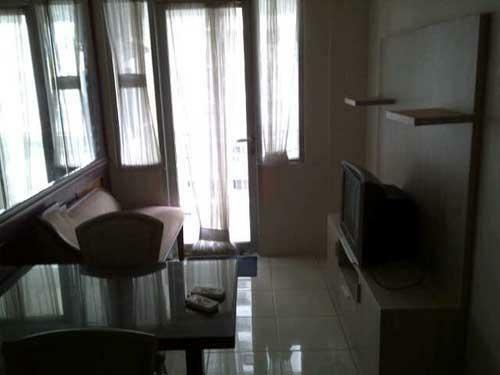 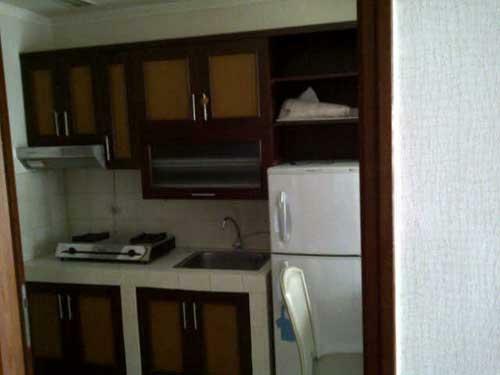 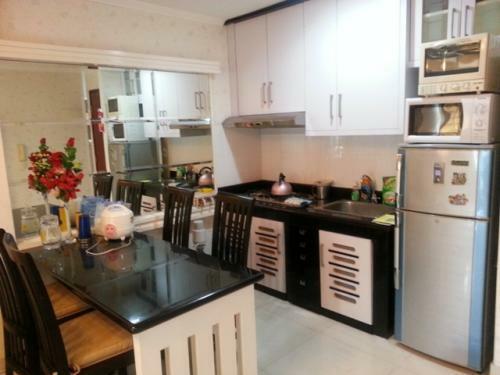 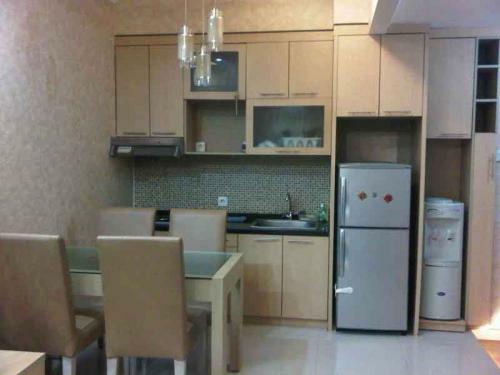 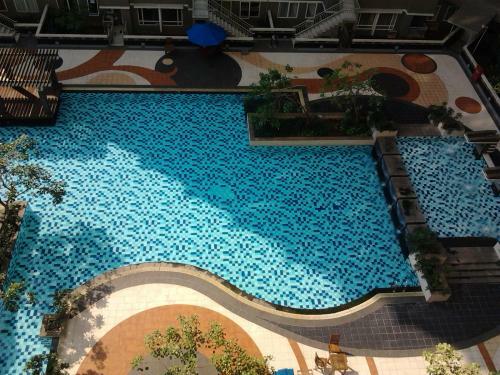 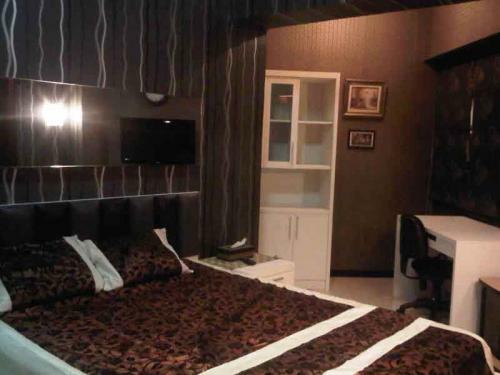 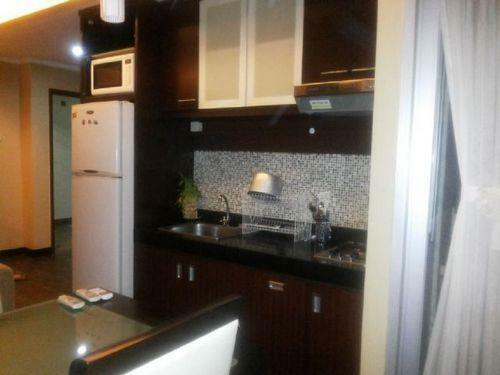 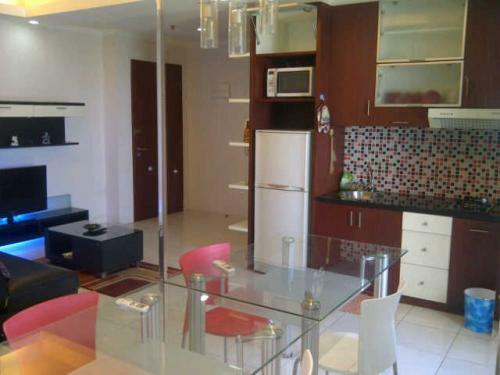 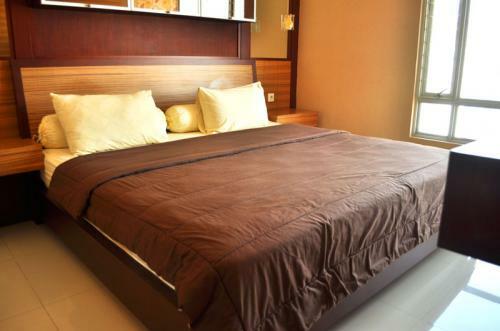 The apartment located at very strategic area at Setiabudi. 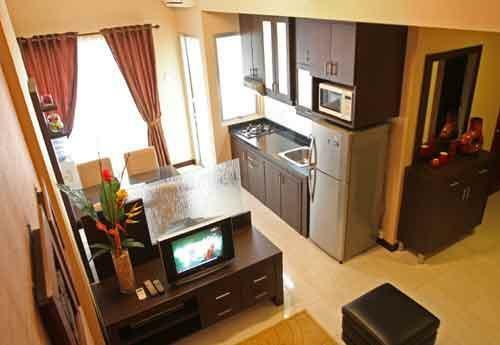 The apartment is published as The World’s 50 Best Apartments in 2006. 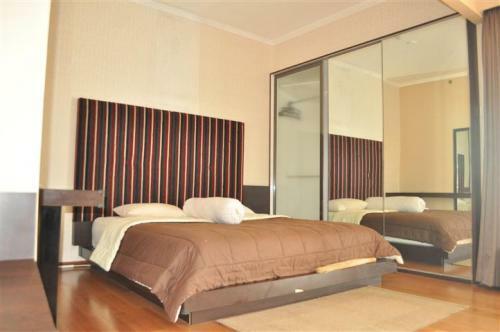 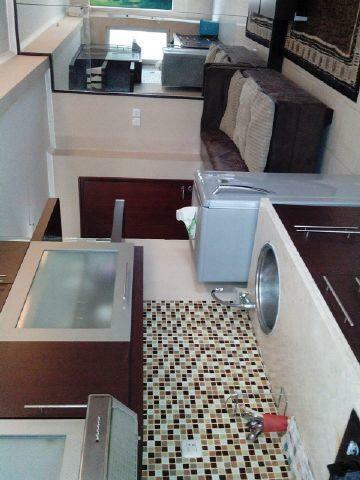 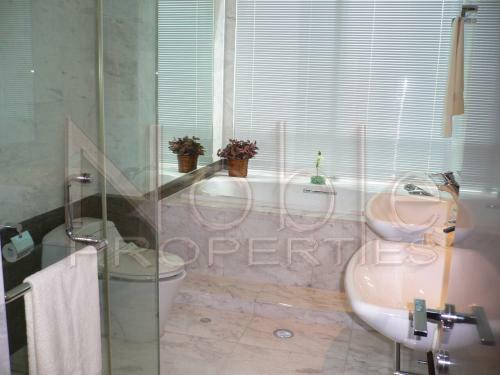 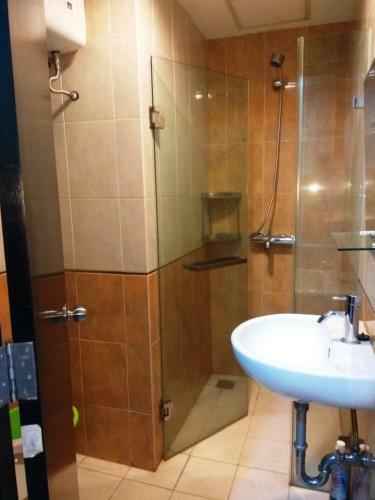 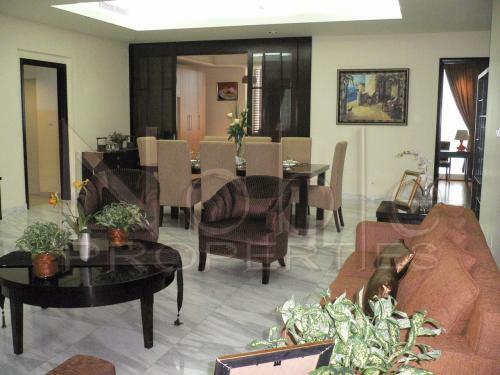 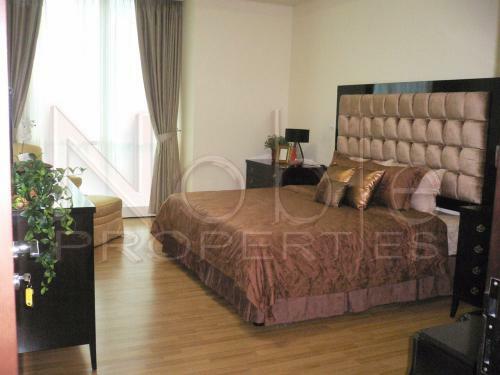 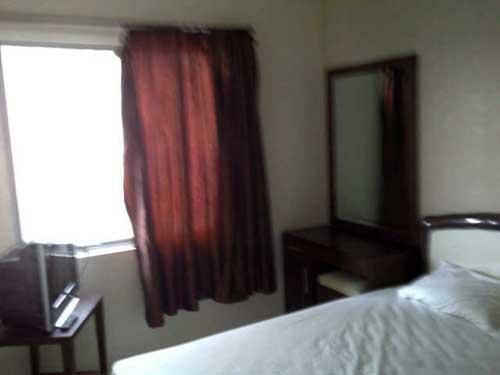 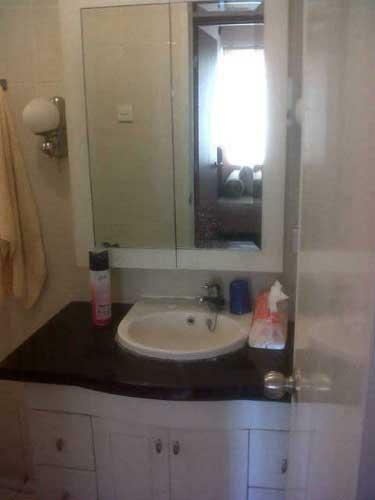 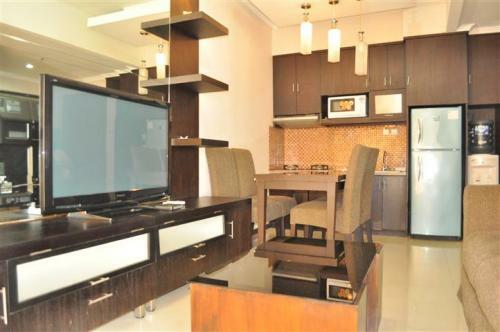 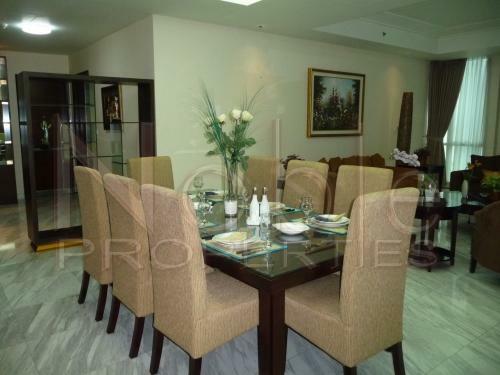 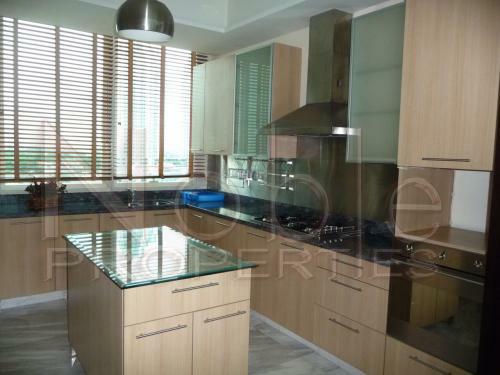 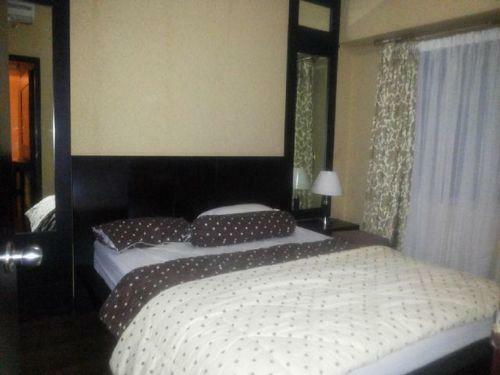 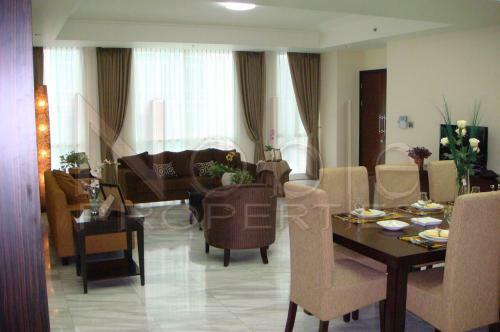 Has comfort private lifts and secure parking area.